Family owned and operated, O'Steen Volvo Cars of Jacksonville, where everything we do revolves around you. Our teams are trained to address your sales or service needs for your next or current vehicle. 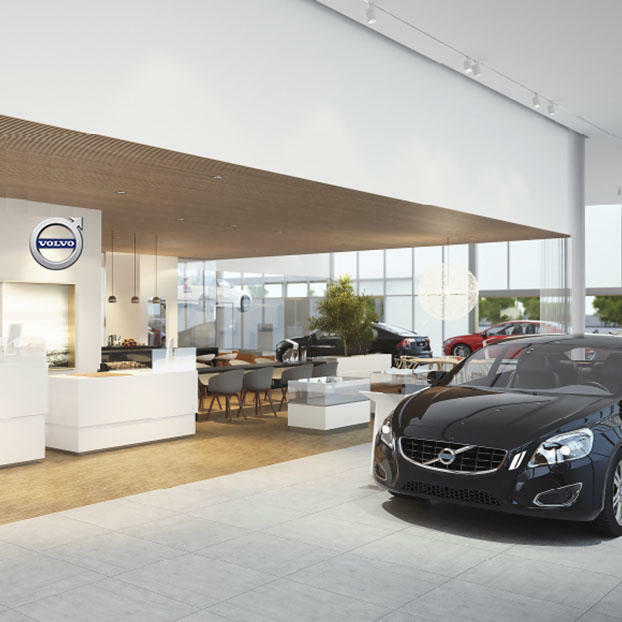 Our Jacksonville showroom is the place to be if you're in the market for a new Volvo S60, S90, XC60, XC70, XC90, V60, or V90. We also carry a wide range of used cars from Volvo, as well as other top automakers. Once you've chosen your next car, our team of financing experts are trained to sort through various auto loan and lease details to help find the right one for you. After you've driven your new Volvo luxury SUV, Sedan, Crossover or Wagon from our showroom, our Volvo service department offers everything from routine maintenance to repairs. O'Steen Volvo Cars of Jacksonville is equipped to handle all your automotive needs. Our authorized Volvo dealership is located at 10863 Philips Highway in Jacksonville, Florida or call us at 904-396-5486.